What is Our Body Trying to Say? 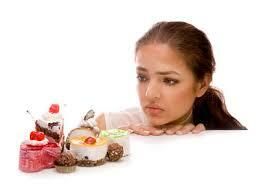 When we crave something, it is a lack of something in our diet or life. Have you noticed when people get stressed, most people will turn to food, because it is comforting and our body knows it will help calm us for that moment. Us ladies get cravings of chocolate usually around our time of the month, Why is that? Chocolate has magnesium in it and magnesium actually helps with cramping. Our body will crave the best tasting food with the nutrient that it needs at that time! It is a proven fact that humans need all of the above so be sure to make sure your needs are being met! 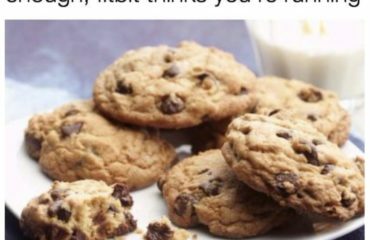 Try these 10 steps for 10 days and you will notice your cravings a bit more under control! 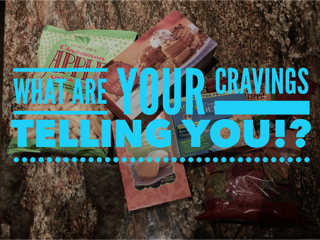 Remember This for Your Next Craving! Stop and take a moment to realize what you are really feeling and figure out if it is emotional or biochemical. 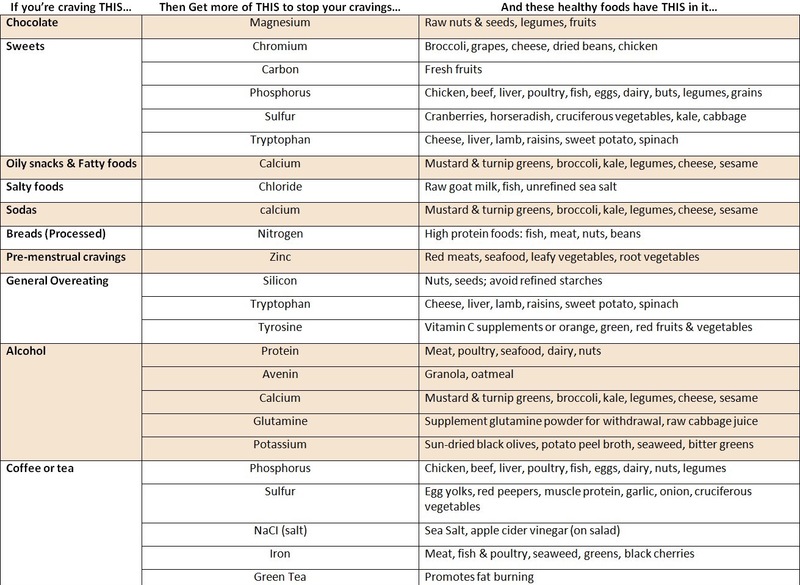 Take a look at the chart and figure out a smart way to fuel your cravings to help you stay on track! You will feel better and continue to look better! I would love your feedback on this blog and how it helped you!